Let the phone transmitter alert you to a phone call. Allow your phone transmitter to signal you when you have a telephone call. The goal of the phone transmitter is to alert you to any phone call, video relay service, or fax that you have coming. The remote transmitter is easy to set up. It plugs into an RJ11 telephone jack. An RJ11 telephone jack is a wall phone jack, a pass-through phone jack on a phone or fax machine, or a phone jack provided by VoIP or VRS hardware. 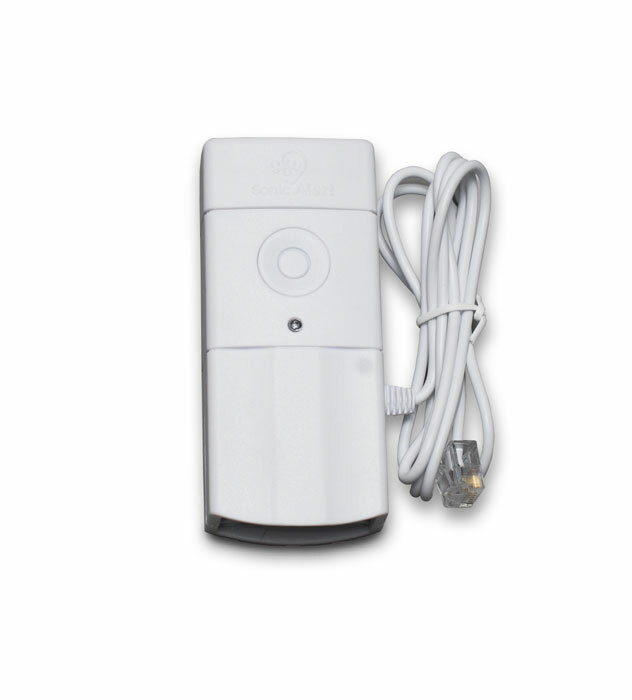 Then, you link the remote transmitter to the HomeAware main unit. After it is linked, incoming phone calls will telegraph a signal to the HomeAware main unit. If you wish to test the telephone transmitter, there is a test button on the product that you can use. The telephone transmitter will be the connective tissue for the HomeAware and your telephone. It will make your life much easier. Watch it work its magic right before your eyes.